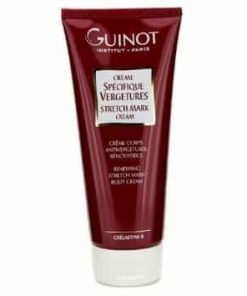 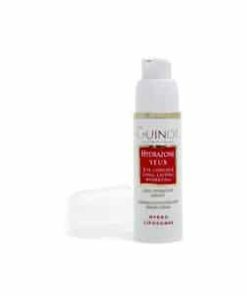 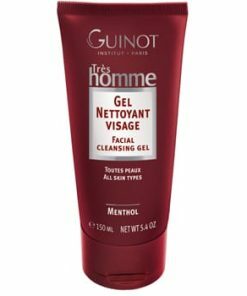 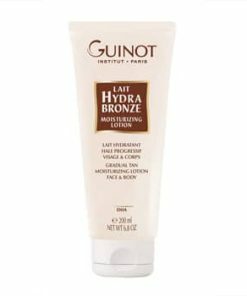 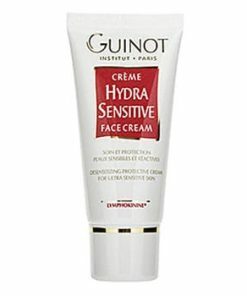 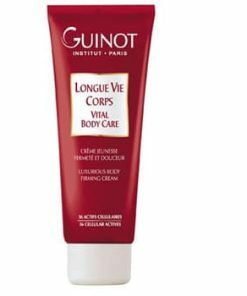 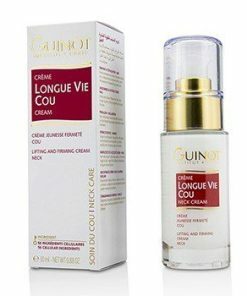 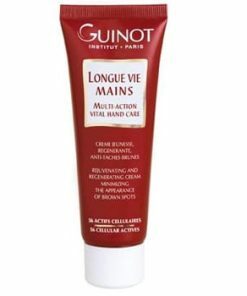 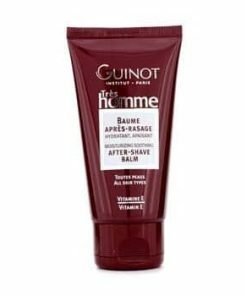 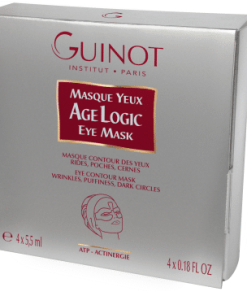 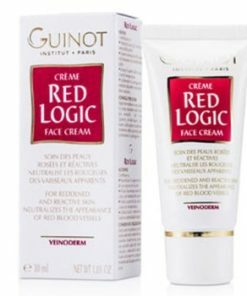 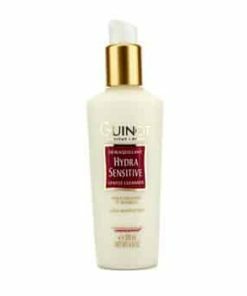 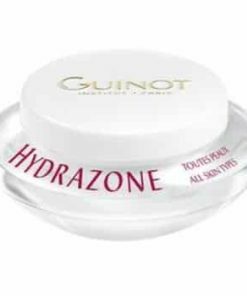 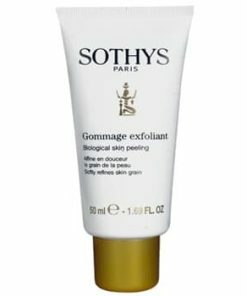 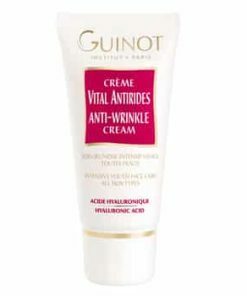 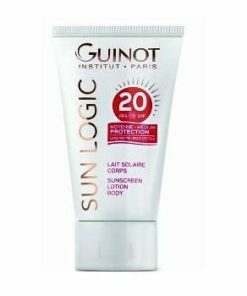 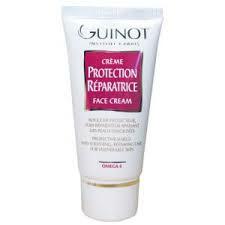 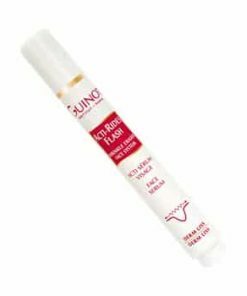 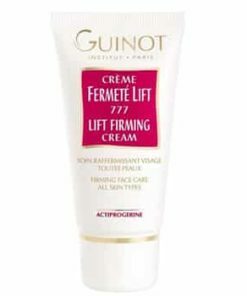 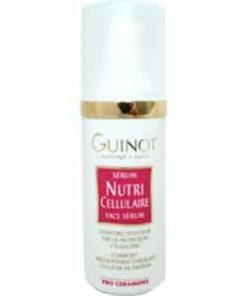 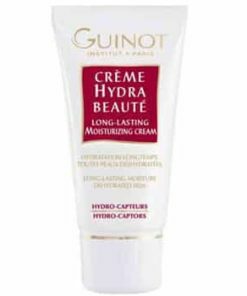 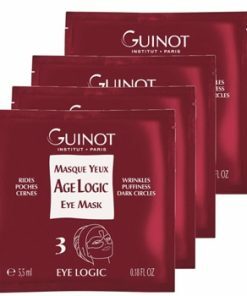 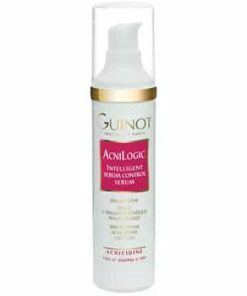 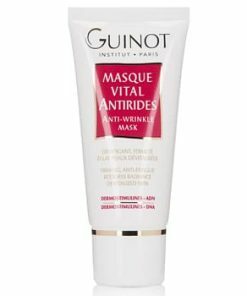 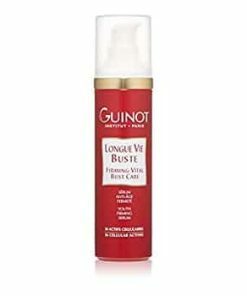 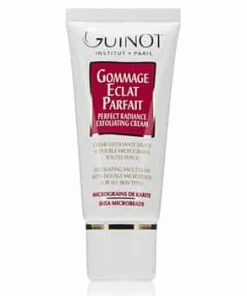 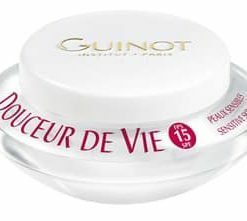 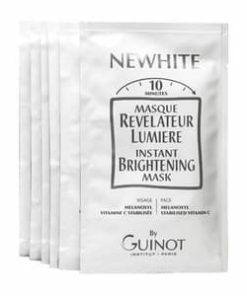 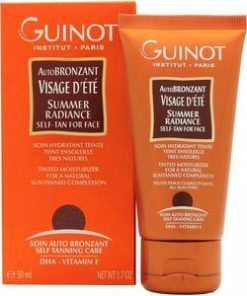 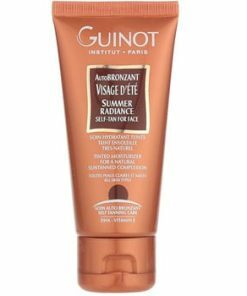 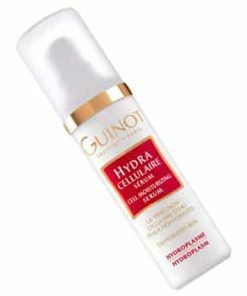 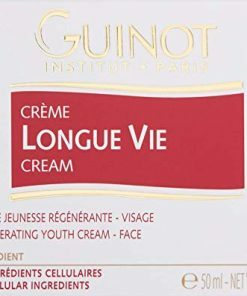 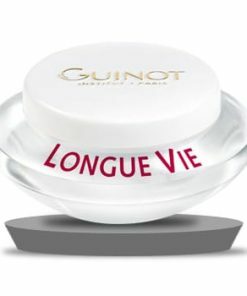 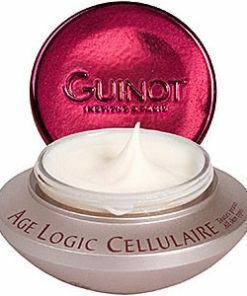 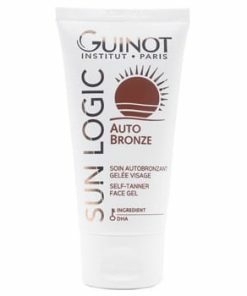 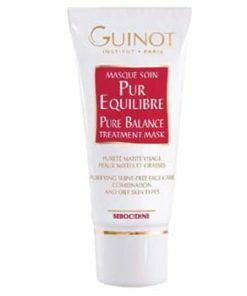 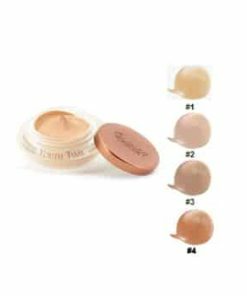 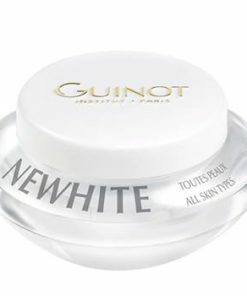 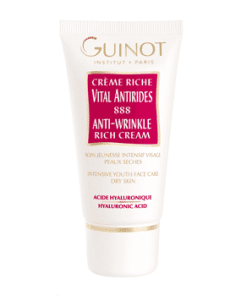 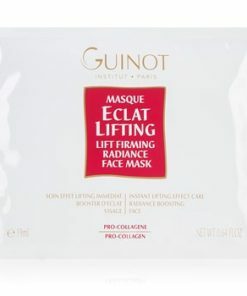 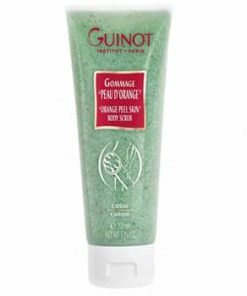 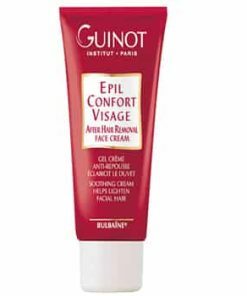 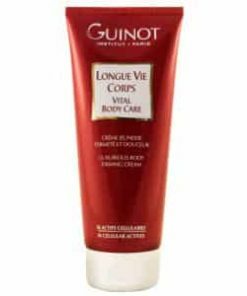 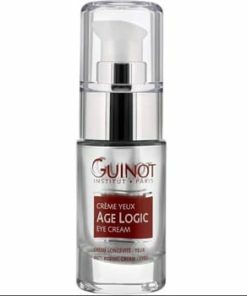 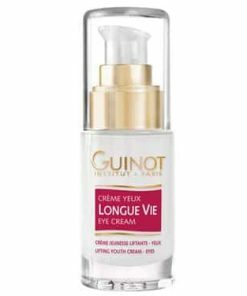 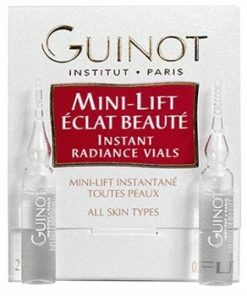 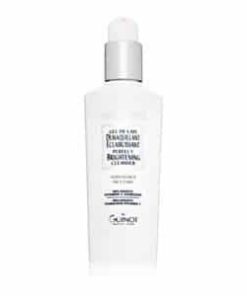 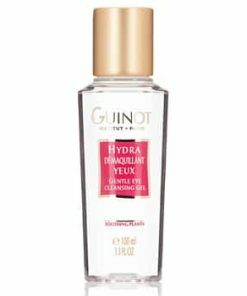 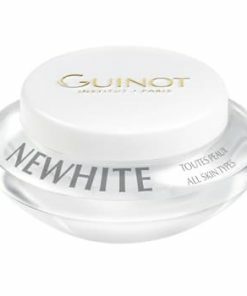 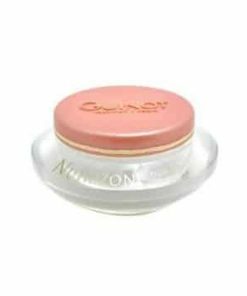 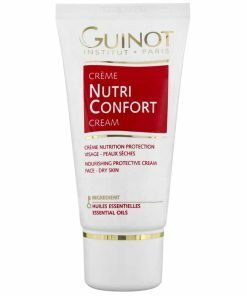 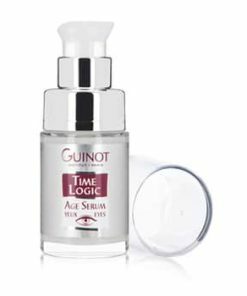 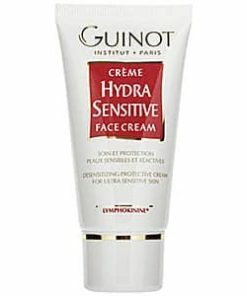 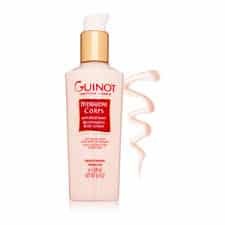 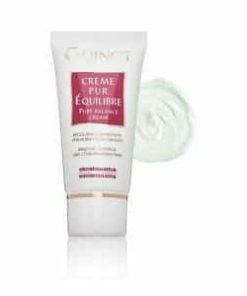 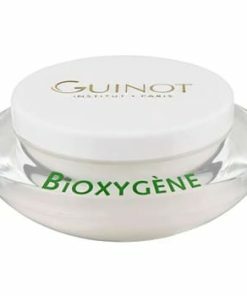 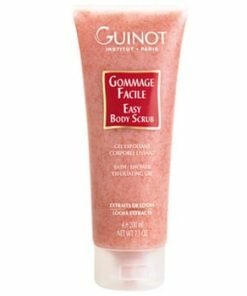 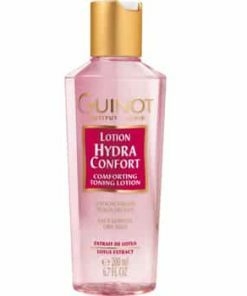 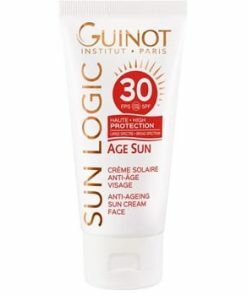 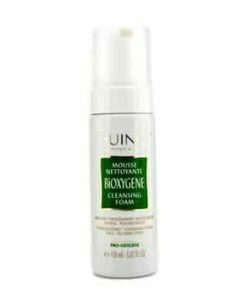 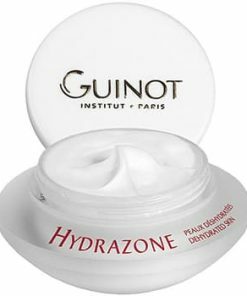 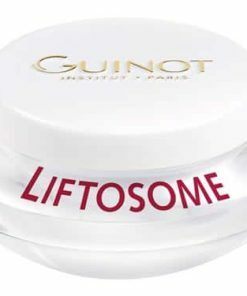 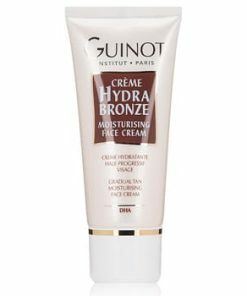 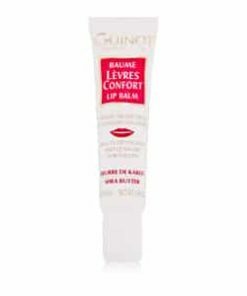 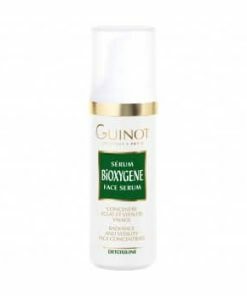 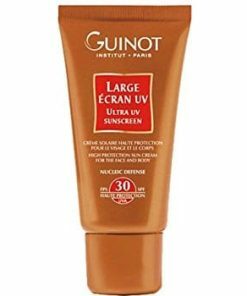 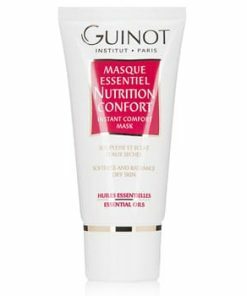 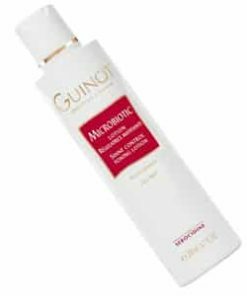 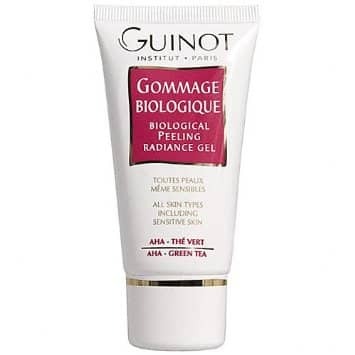 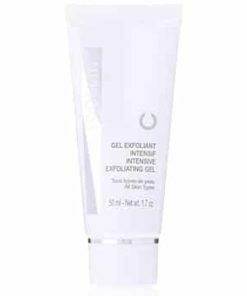 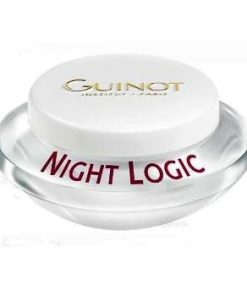 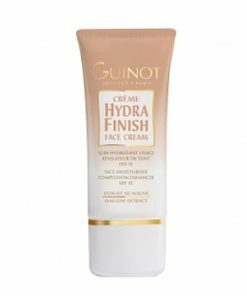 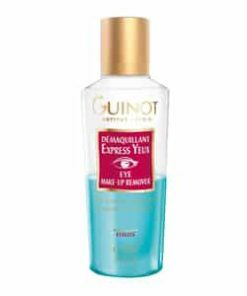 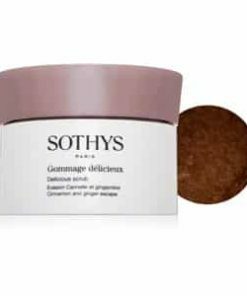 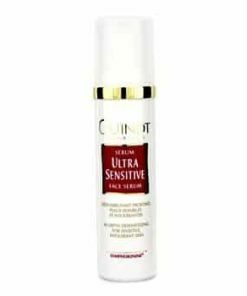 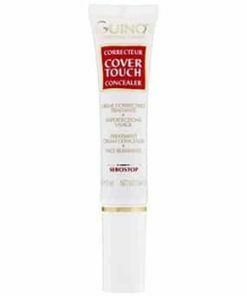 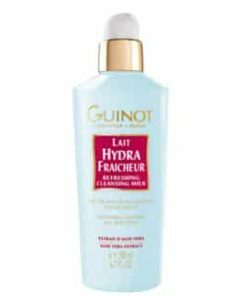 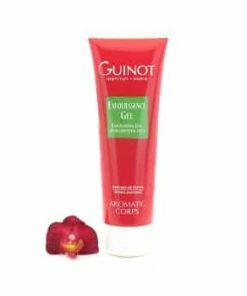 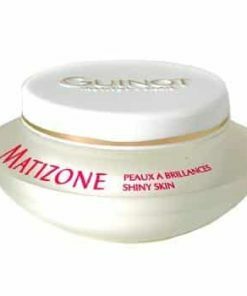 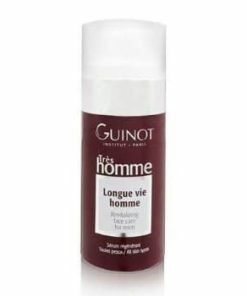 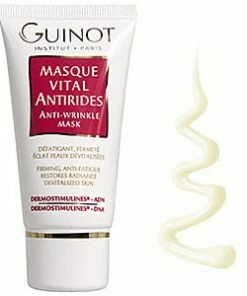 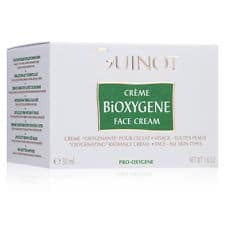 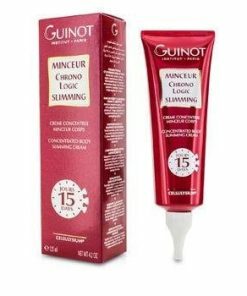 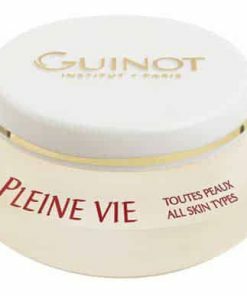 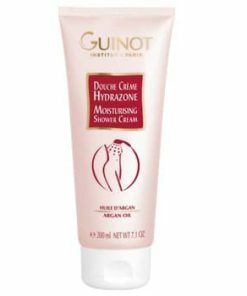 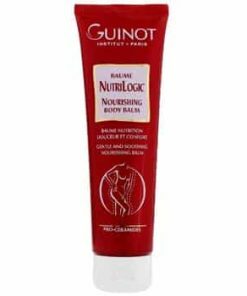 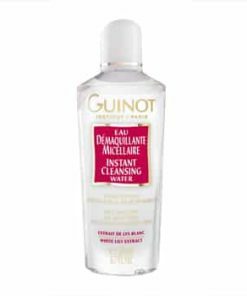 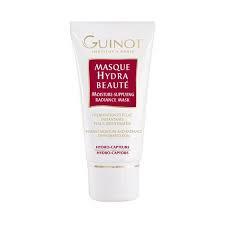 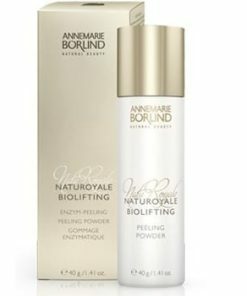 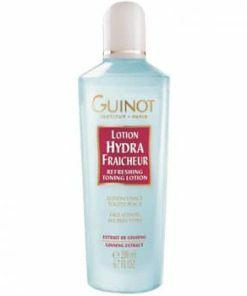 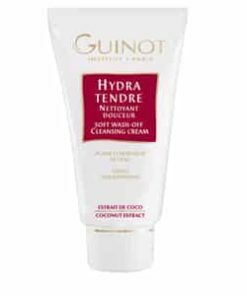 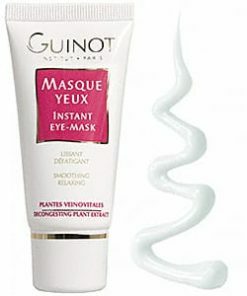 Guinot Gommage Biologique Biological Peeling Radiance rejuvenates your skin through gentle exfoliation without causing inflammation for a radiantly youthful complexion. 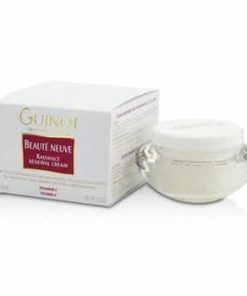 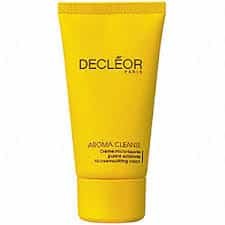 Shea butter provides nourishing hydration as it promotes elasticity to firm and tone your skin. 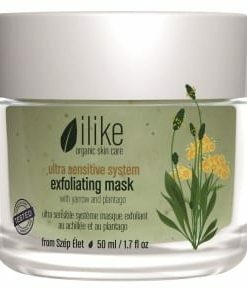 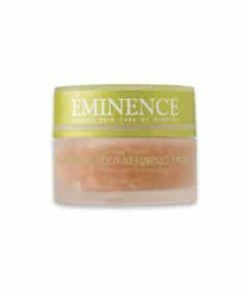 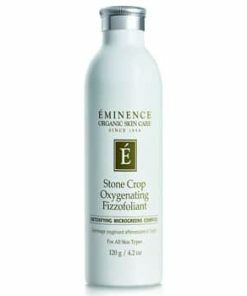 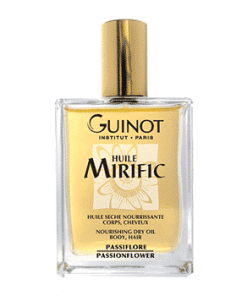 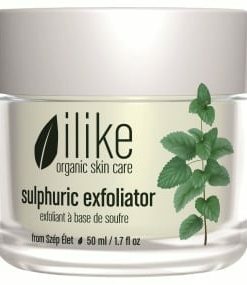 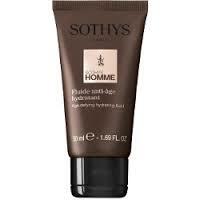 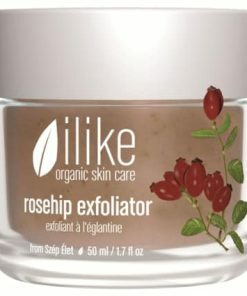 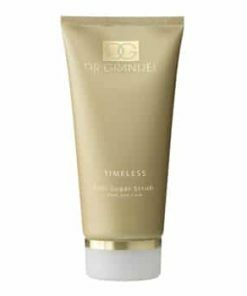 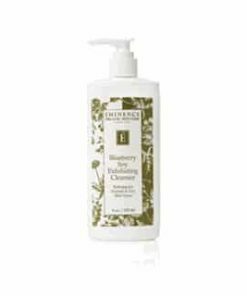 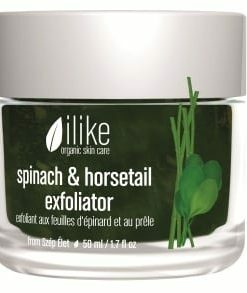 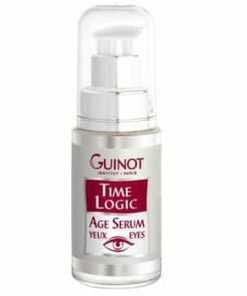 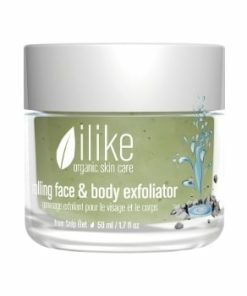 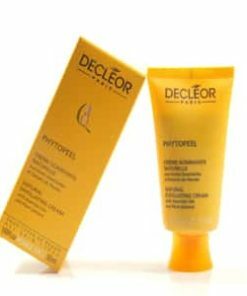 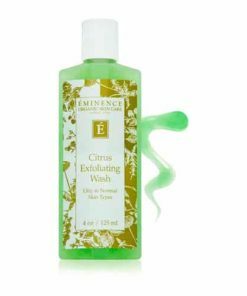 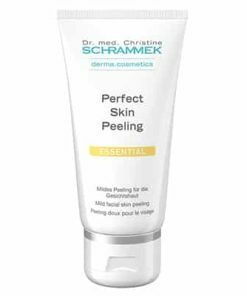 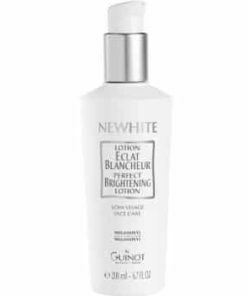 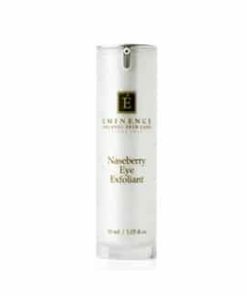 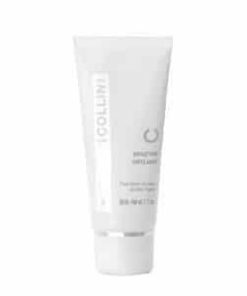 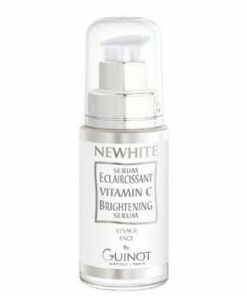 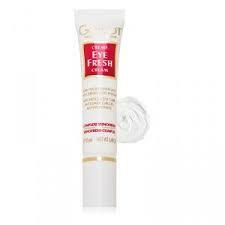 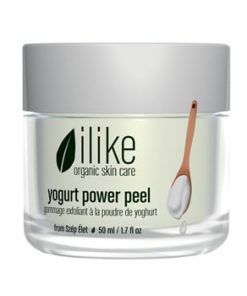 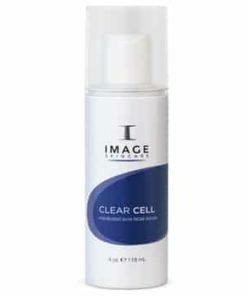 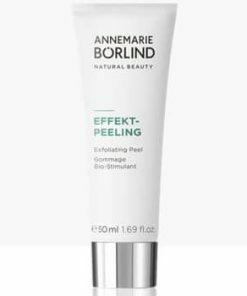 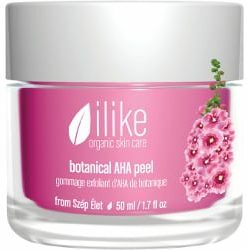 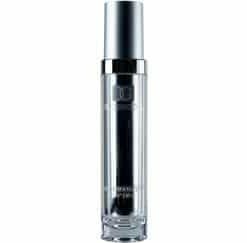 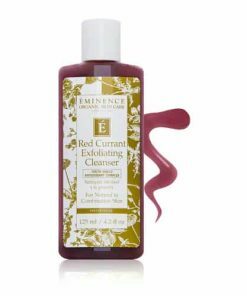 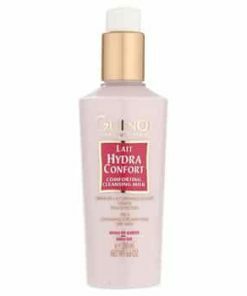 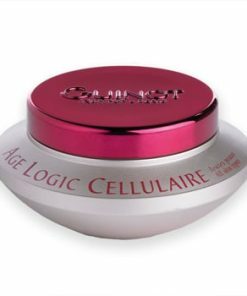 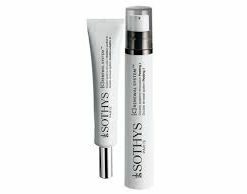 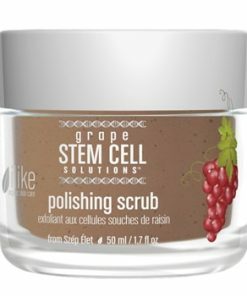 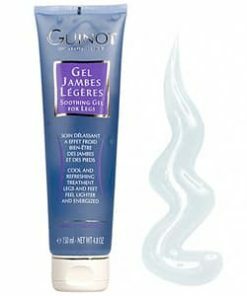 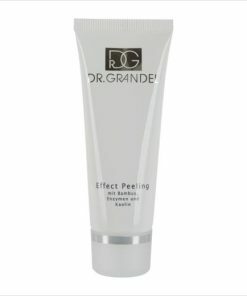 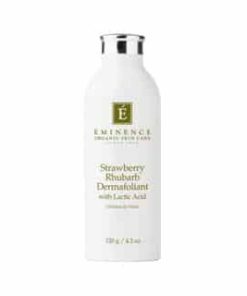 Antioxidant-rich green tea extract prevents free radical damage while glycolic acid reduces fine lines and wrinkles.